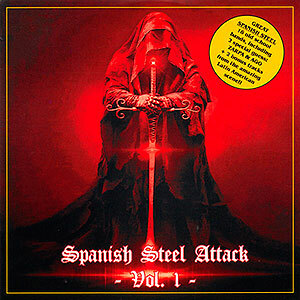 1st album form '16 by this spanish band formed by memebrs from bands like KROSSFYRE, CRUCIAMENTUM, FOSCOR, GRAVEYARD... that plays a fast, dark and violent Black Metal with clear influences in the vein of WATAIN. The two CD's of SPELLCRAFT for the price of one!! Check out the individual album descriptions for more details.